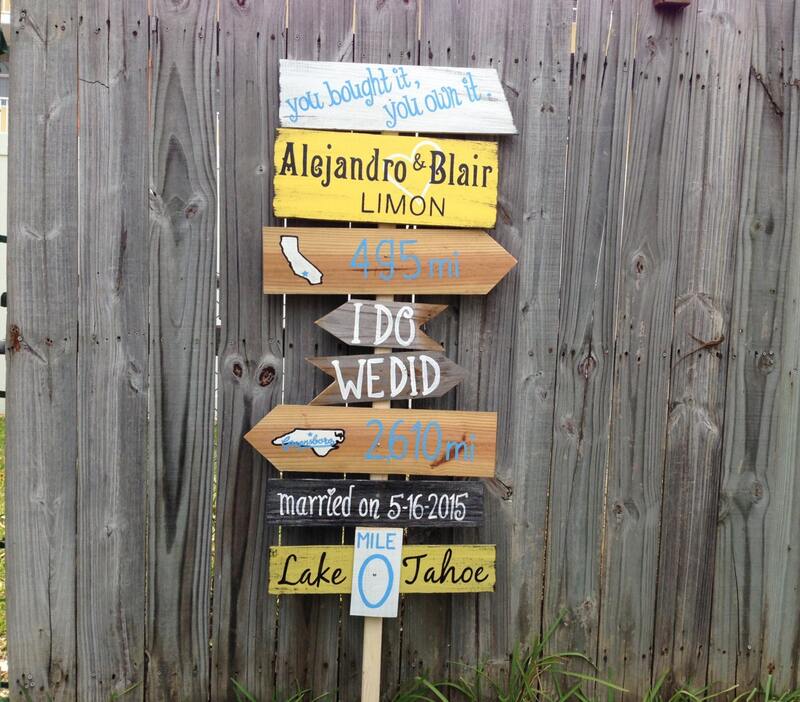 Directional Rustic Wedding Sign, Wood Wedding Ceremony Decor, I Do We Did unique wedding gift. 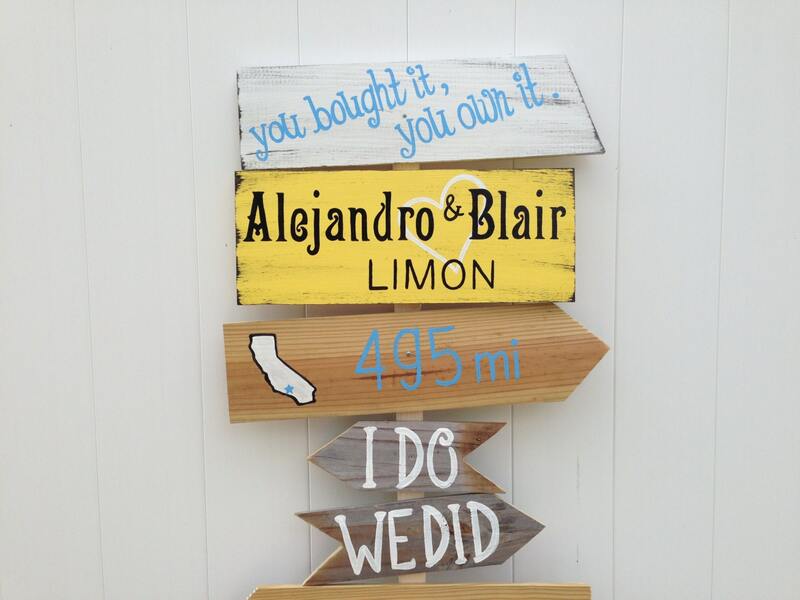 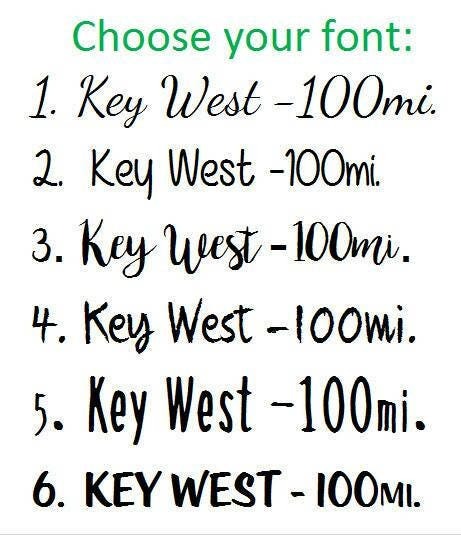 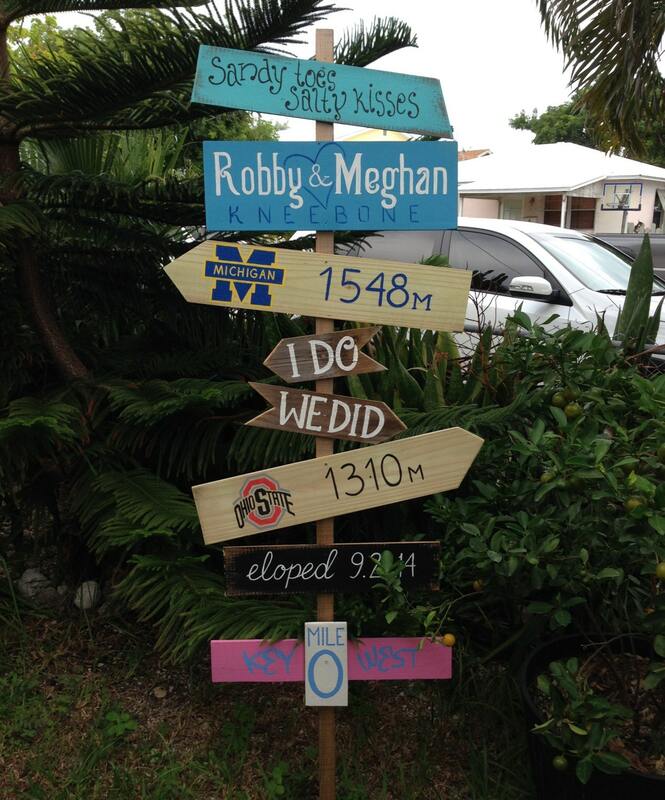 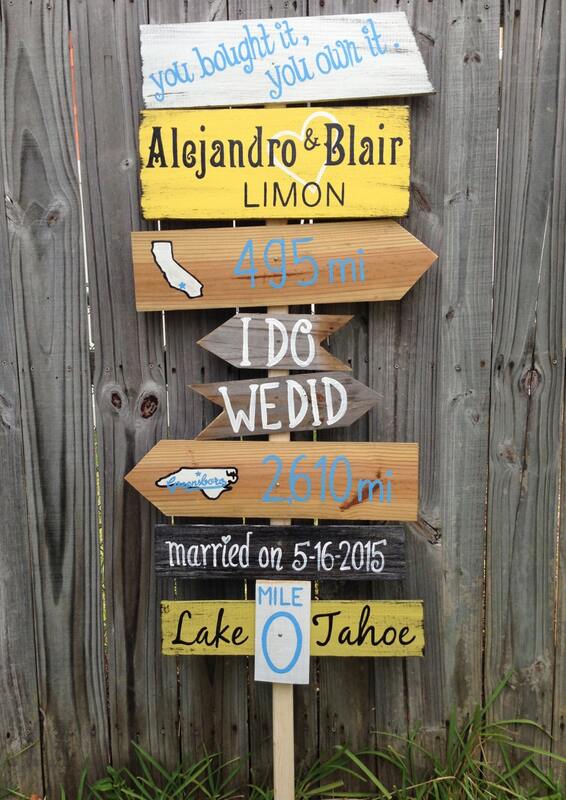 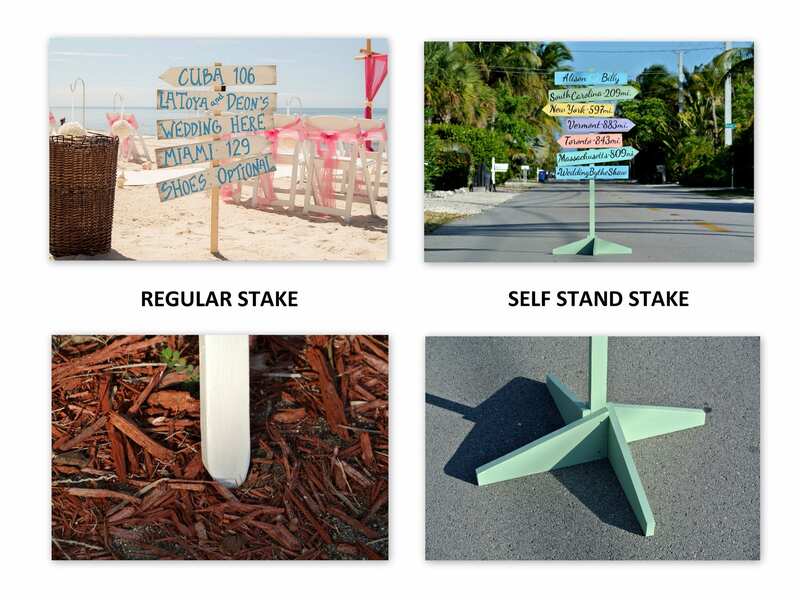 This wedding directional sign unusual rustic addition to any wedding ceremony. 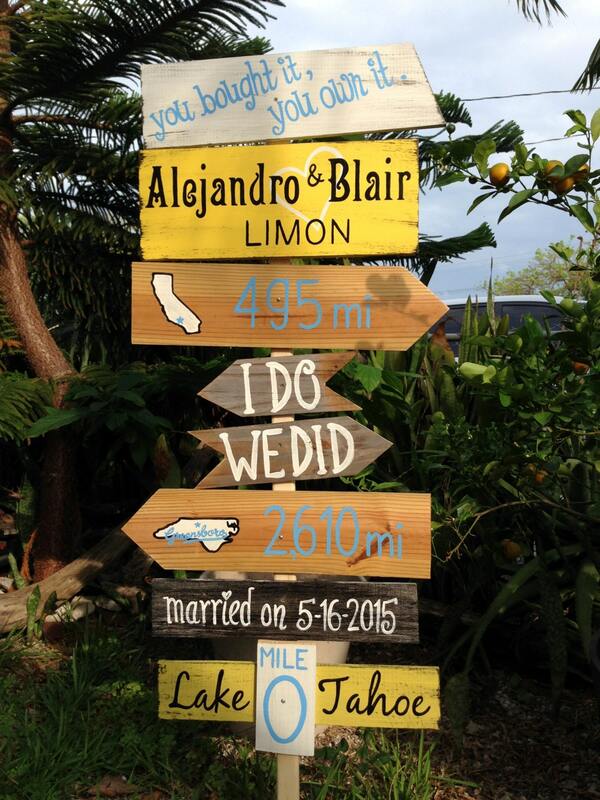 Surprise your friends and family with this wooden sign.